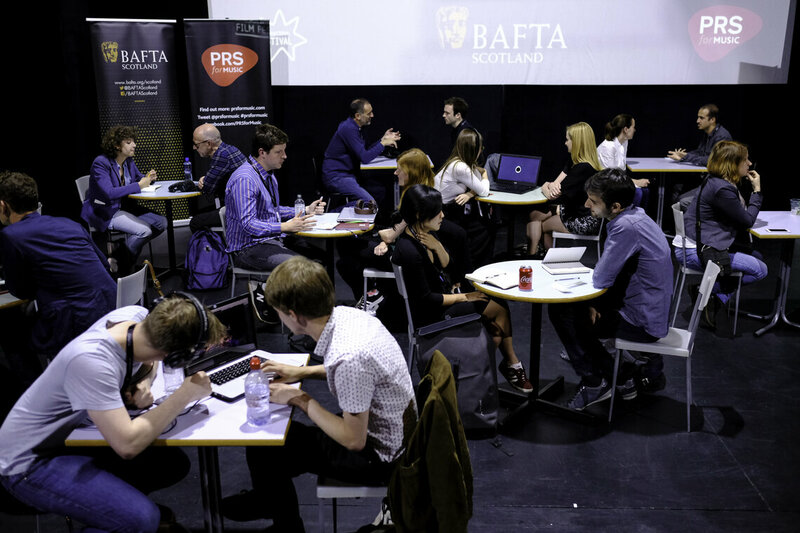 Scroll down to view photography from the BAFTA Scotland and PRS for Music Composers/Directors Mixer, which took place on Monday 25 June as part of the Edinburgh International Film Festival 2018. 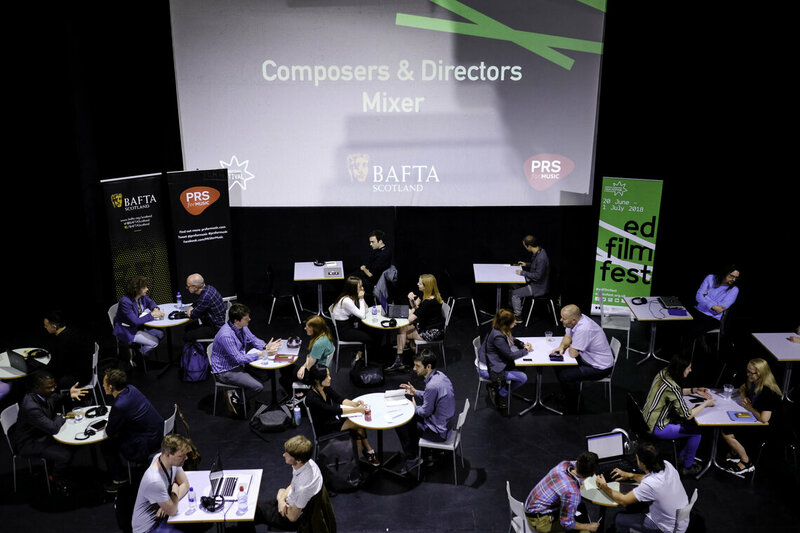 PRS and BAFTA Scotland’s annual Composers and Directors Mixer brings together emerging directors and composers in the hopes of building future collaborations. 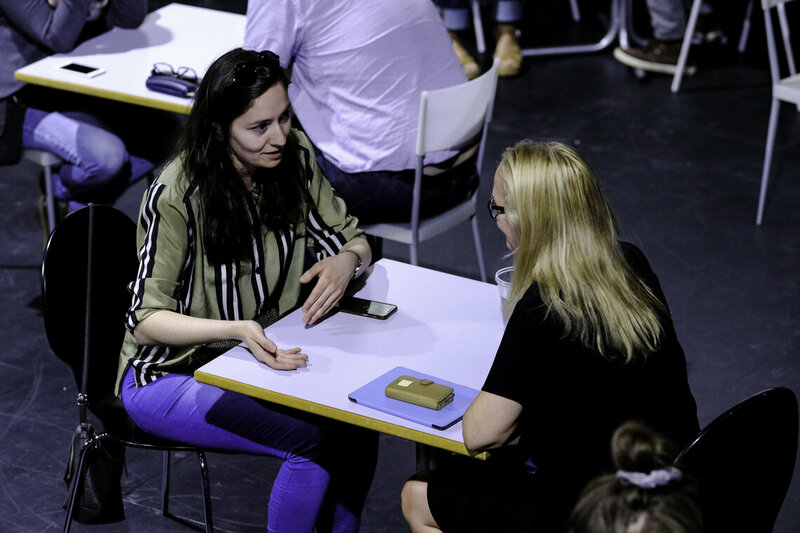 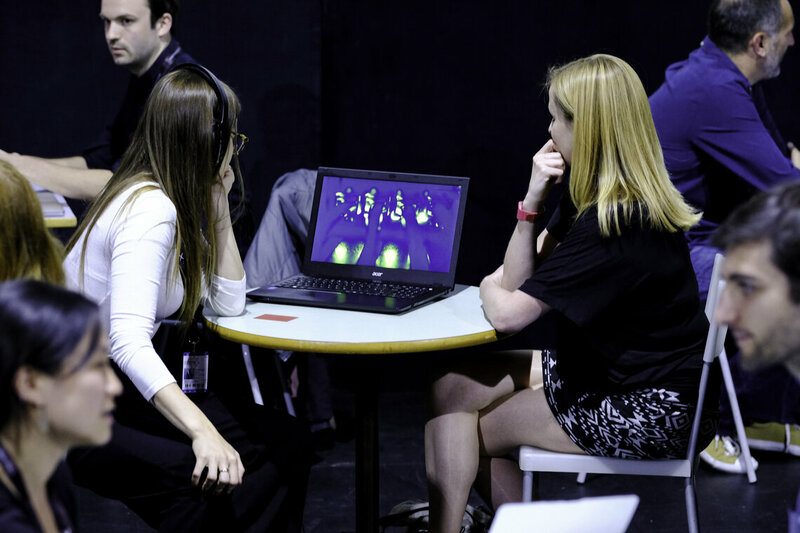 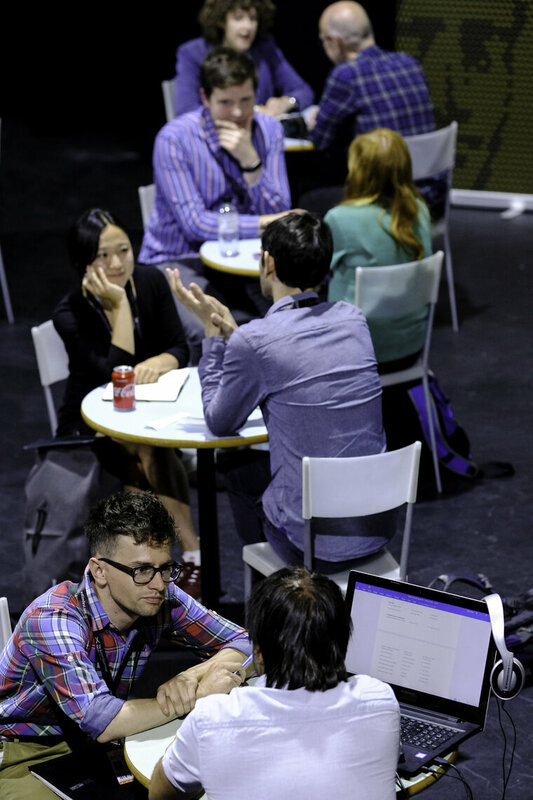 In this exciting speed-dating session, the composers and directors get the chance to pitch and discuss their projects one on one. 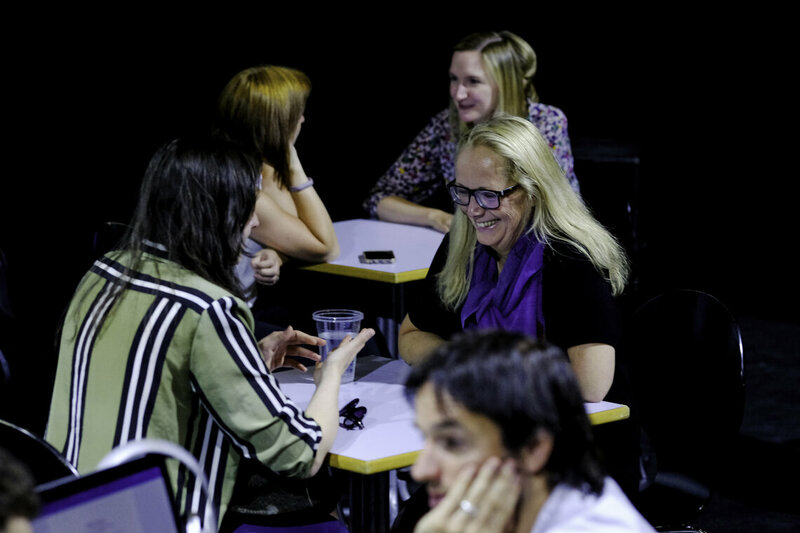 This is a fantastic opportunity to practice your pitch and form new working relationships for any upcoming projects. 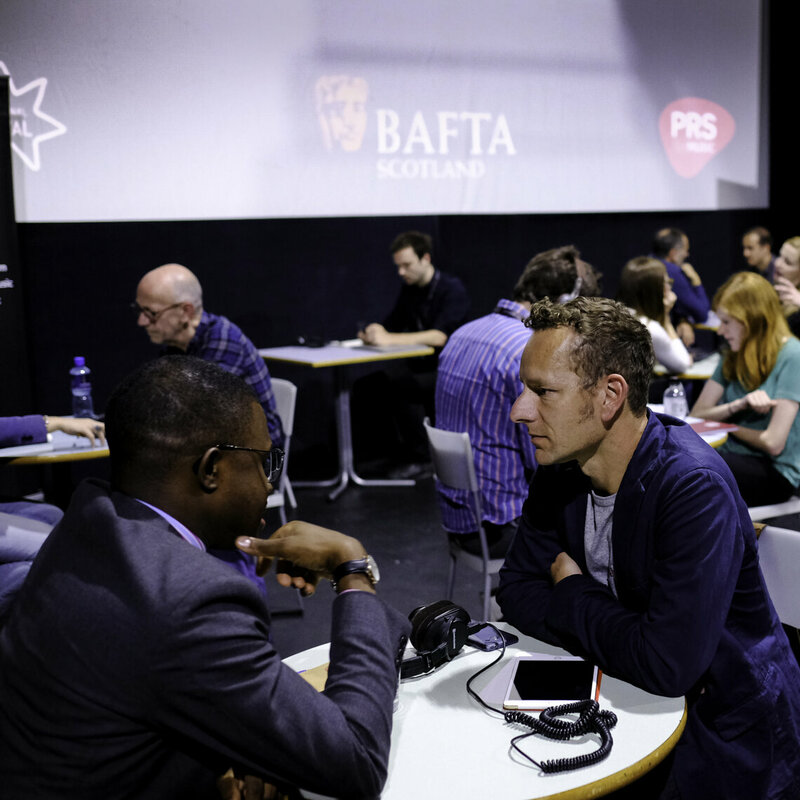 This was followed by networking drinks which were open to all BAFTA Scotland Members and EIFF Delegates.